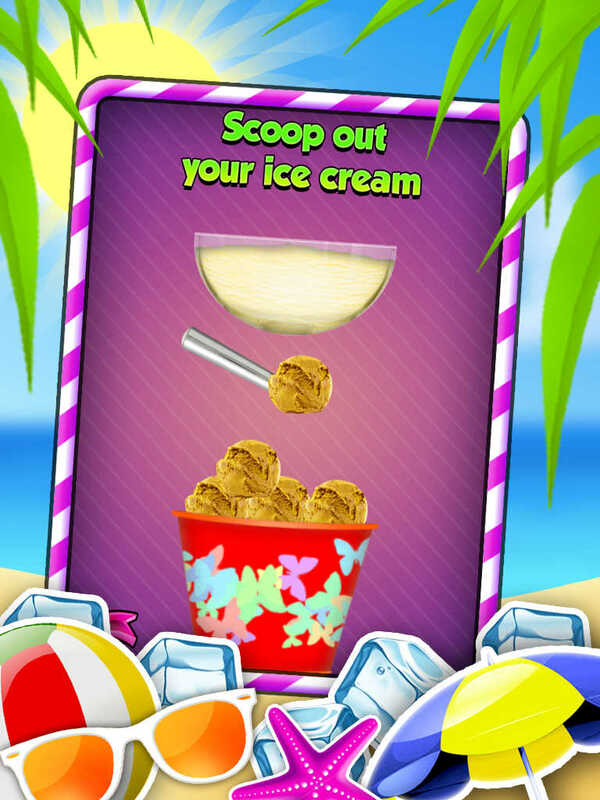 This Might Just Be The BEST Ice Cream Maker Game.....EVER! 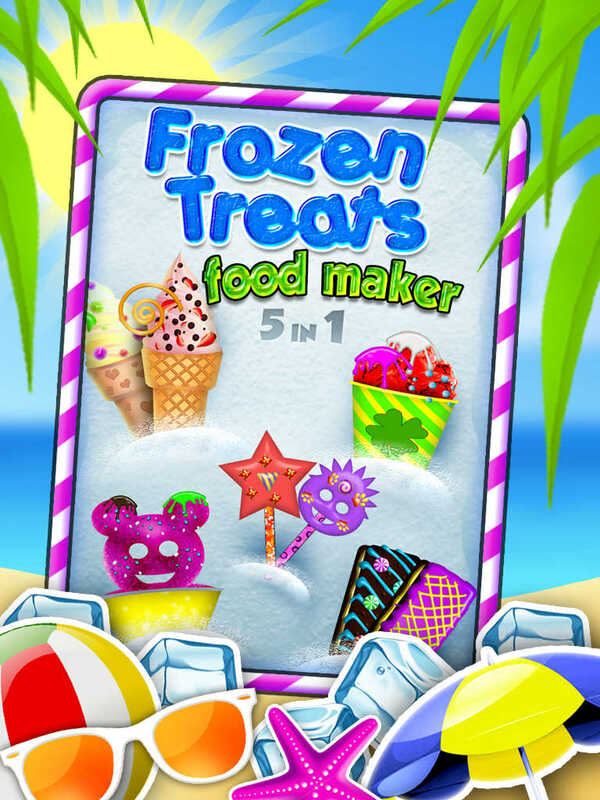 Make all of your favorite ice creams, milkshakes, and other delicious frozen treats! 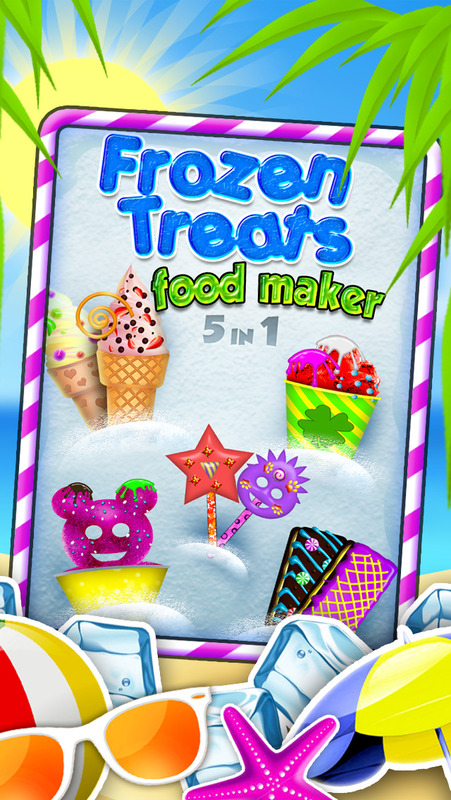 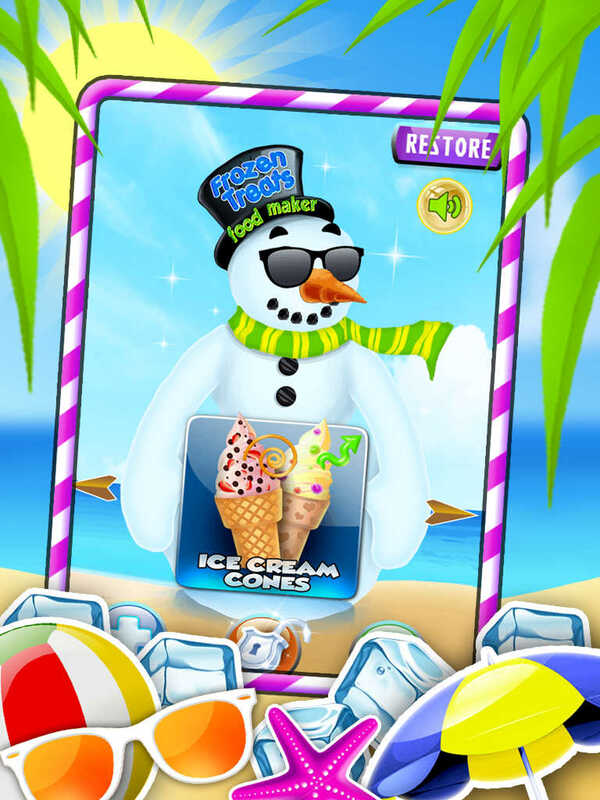 With dozens of flavors, decorations, sticks, cones and more, you will have fun for HOURS with this awesome app!